Main purpose of this report is to analysis Different Modes of Investment of Islami Bank Bangladesh Limited. 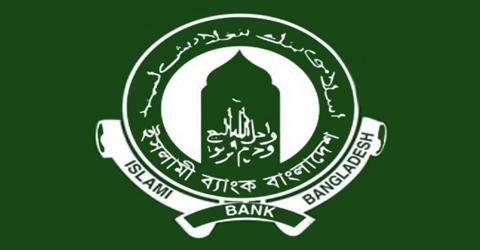 Other objectives are to analyze Islami banking practice of Islami Bank and to understand the various functions of Islami Bank Bangladesh Limited like general banking, Investment and Foreign exchange. Finally find out the problem and how to improve the performance and make recommendation to eliminate the problems faced by Islami Bank Bangladesh Limited on it’s over all activities. What are the Export Policy Followed by Banks?